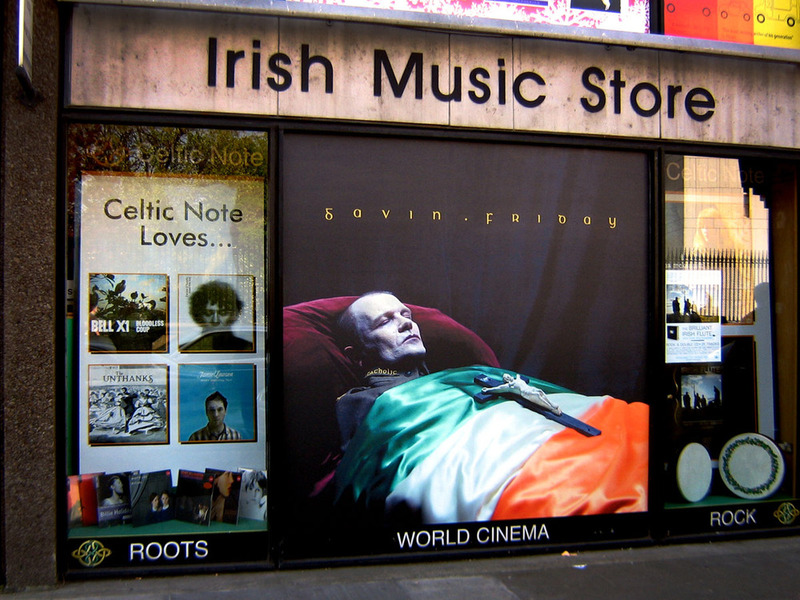 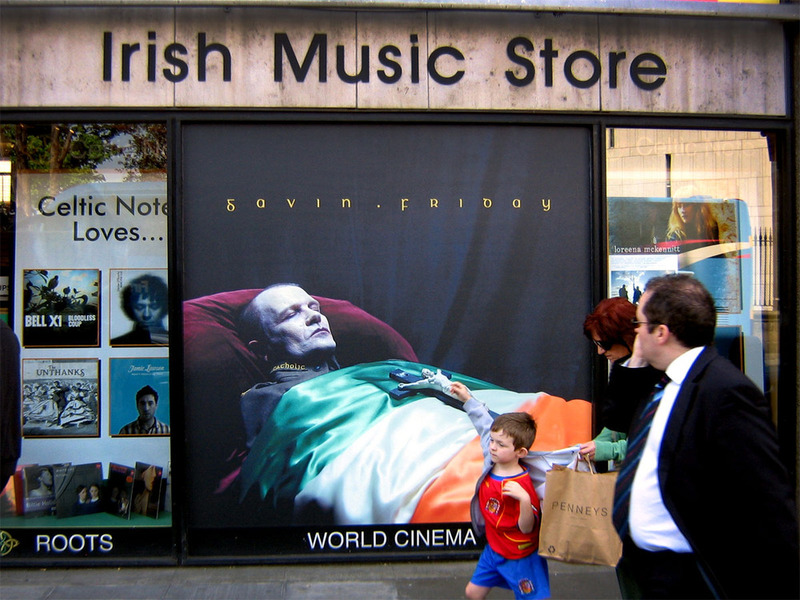 Rather large sleeve display in Dublin’s Celtic Note store on Nassau Street. 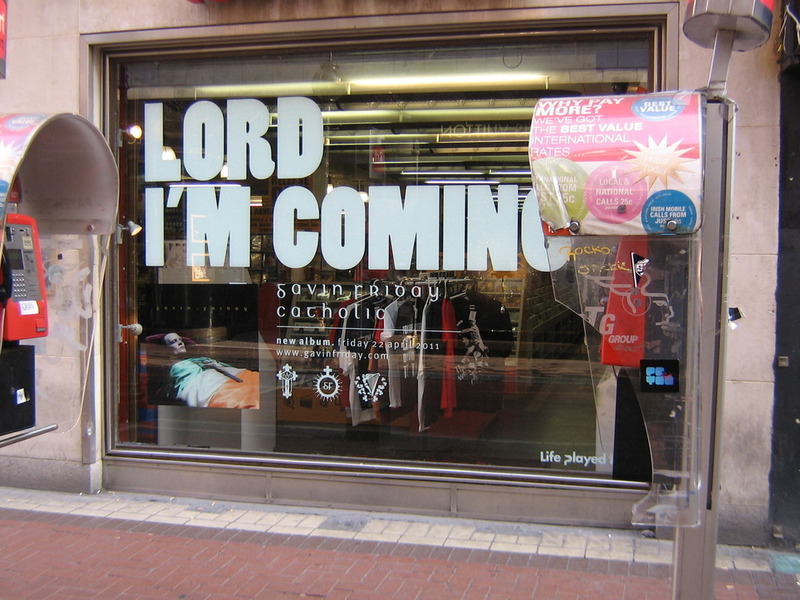 A bold statement from Mr Friday in Dublin City Center. 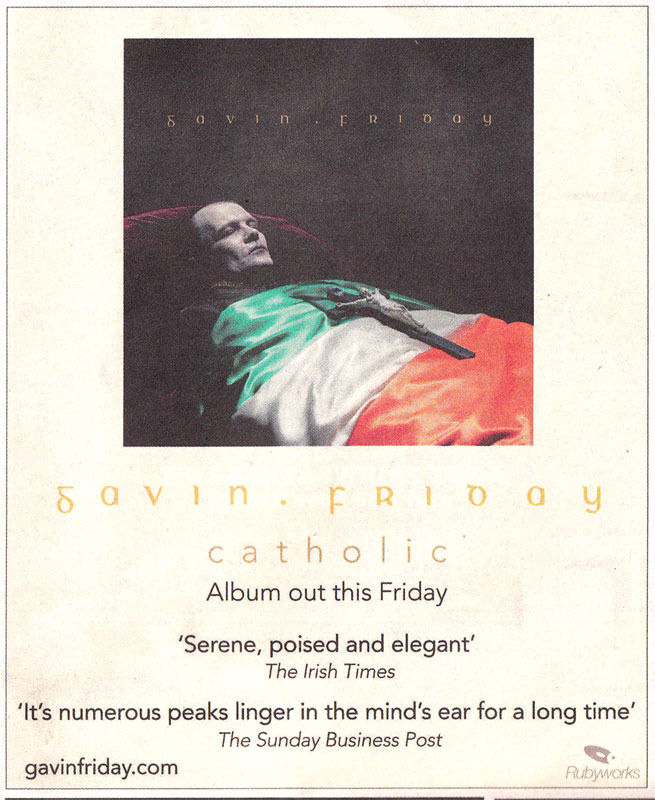 Check out the ‘catholic’ display at Tower Records on Wicklow Street. 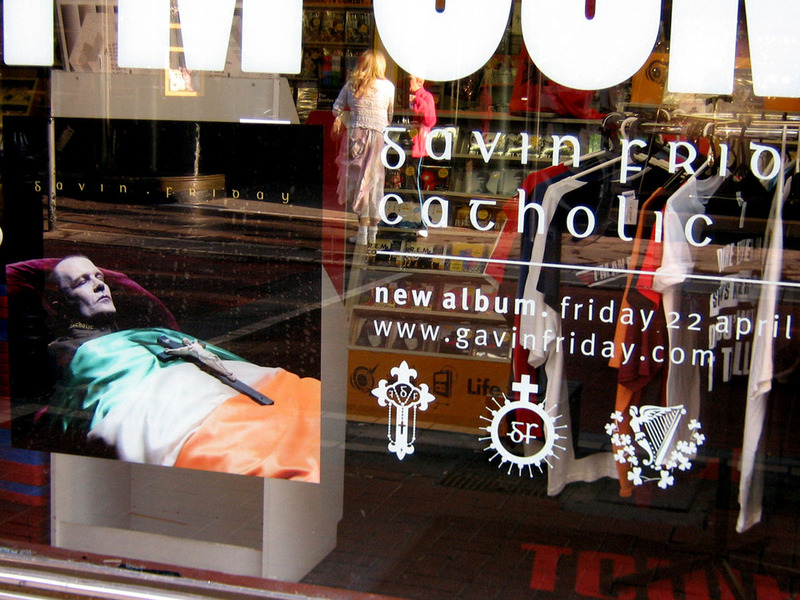 Kudos to Mr Pete Reddy for his work on this display!